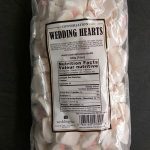 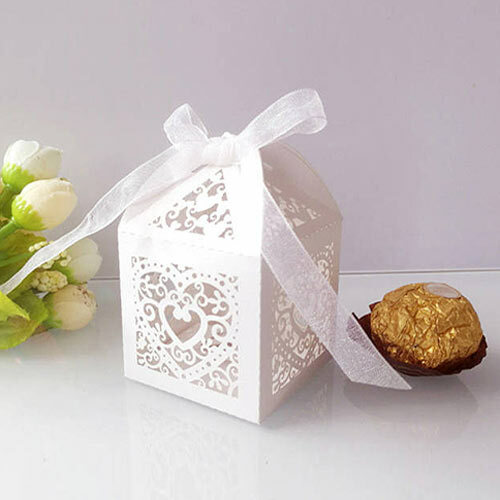 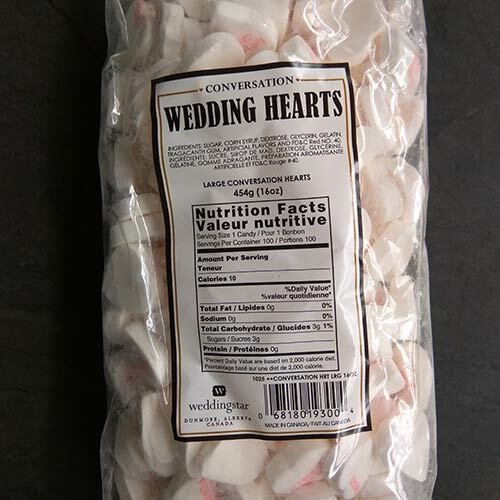 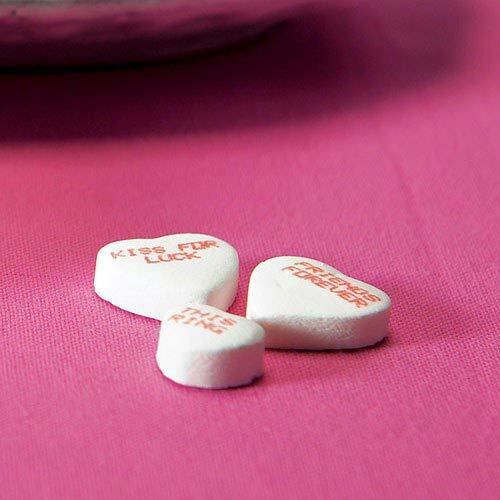 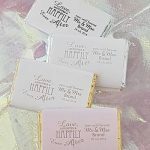 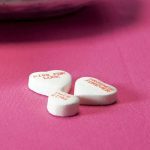 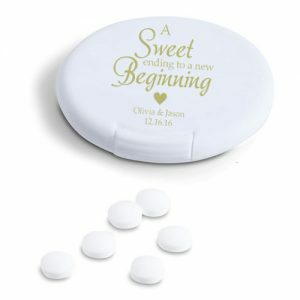 These Love Conversation Wedding Candy Hearts work great as wedding favors. 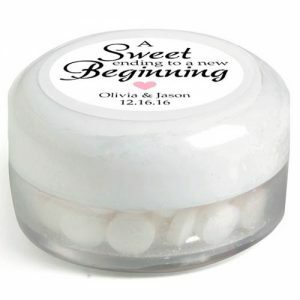 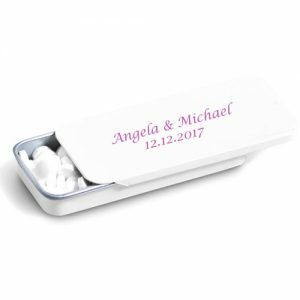 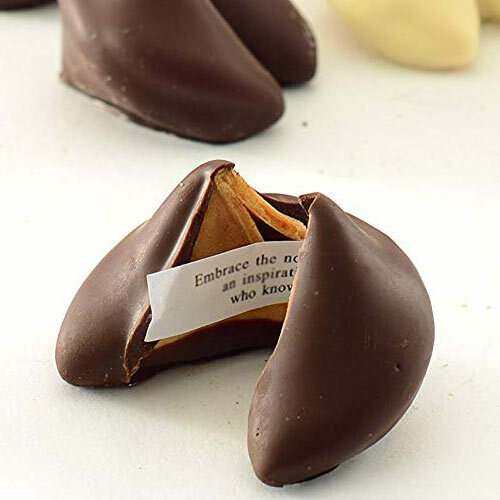 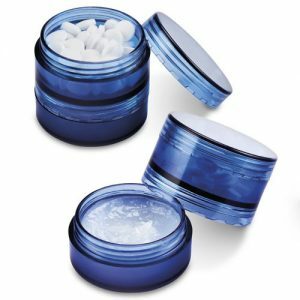 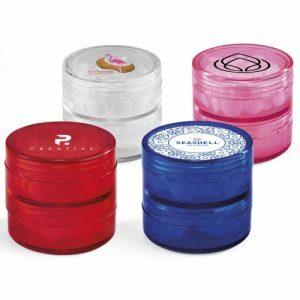 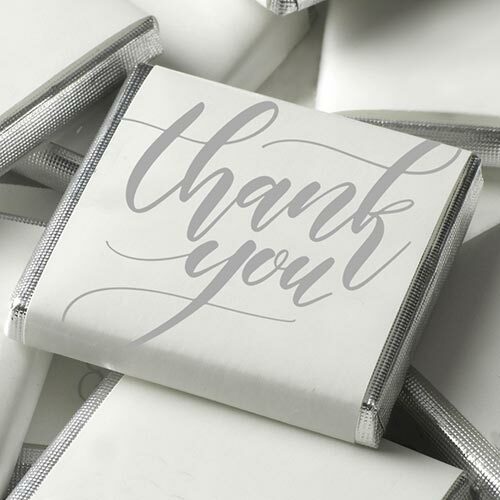 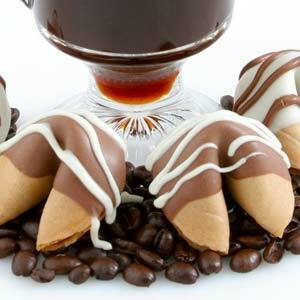 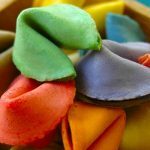 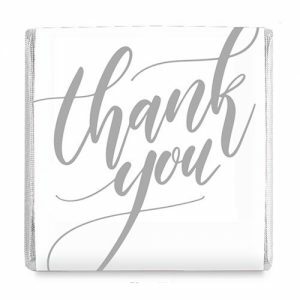 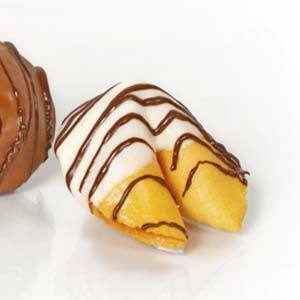 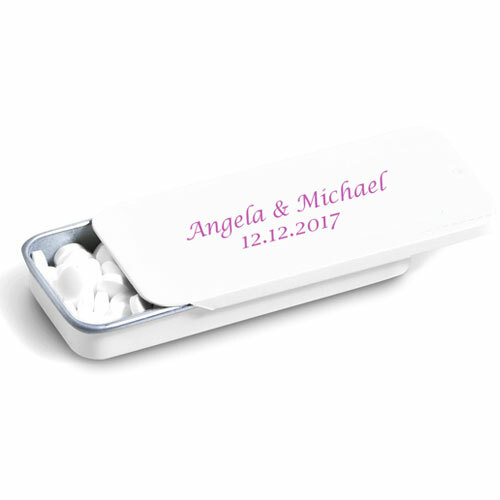 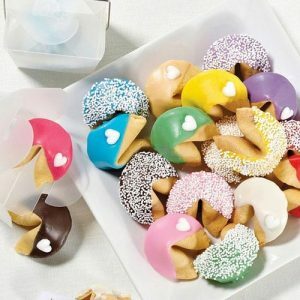 They come in wintergreen flavor and are perfect for favor boxes or bags. 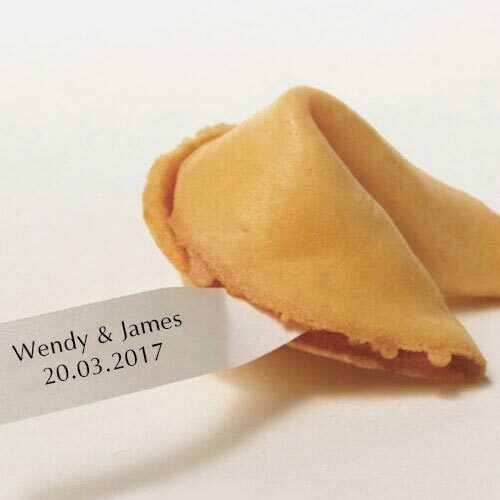 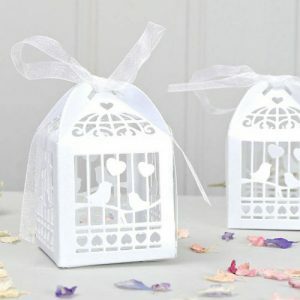 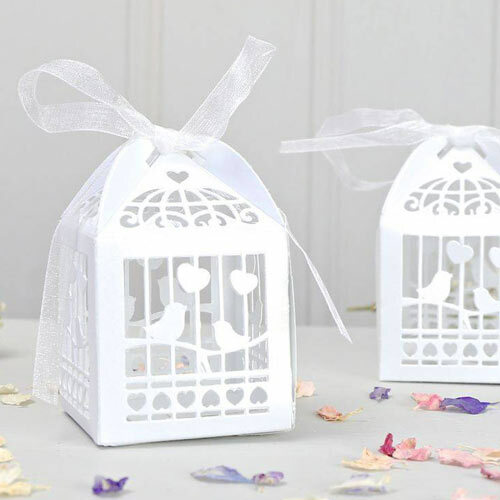 Use them in combination with floral arrangements for interesting center pieces to really give your wedding that unique touch.